Democrats are prepping to take control of the House Intelligence Committee and in preparation, they are hiring money-laundering and forensic accounting experts who will examine President Trump’s potential monetary ties to Russia. The experts will also be utilized to work on other issues that are already under investigation by the panel. It’s already well-known that Deutsche Bank was loaning Trump money when no other bank would extend a line of credit. The bank has been tied to money-laundering schemes and MarketWatch believes the POTUS still owes the bank up to $175 million. 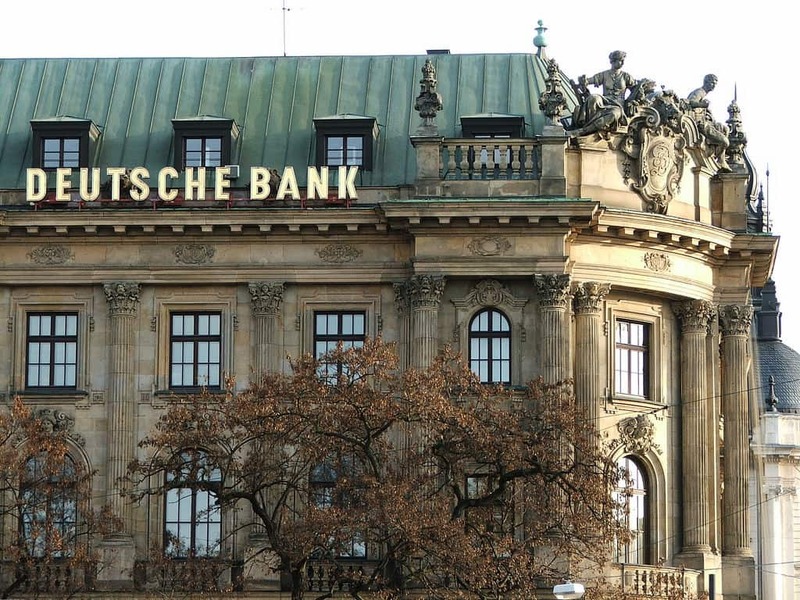 Last year, Deutsche Bank agreed to pay hundreds of millions in fines after it was determined the bank was helping Russians launder money through its operations. The bank’s loans to Donald Trump extend all the way back to at least the 1990s. It’s known that Robert Mueller is investigating Trump’s ties to foreign money and these experts could help shine a brighter light on that investigation and Trump’s general business dealings.